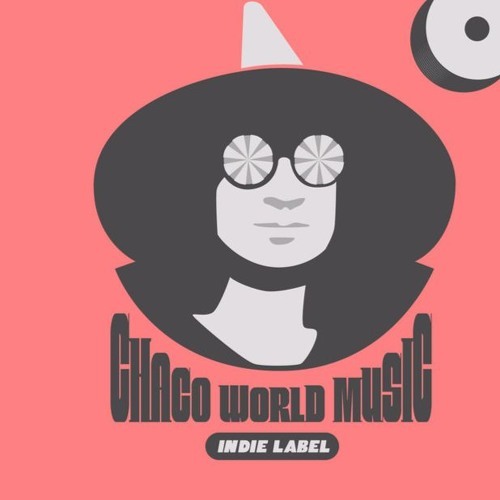 CHACO WORLD MUSIC aims to produce significant musical documents that enrich the world and preserve cultures in resistance. Recent projects include the GRAMMY and Latin GRAMMY awarded El Orisha de la Rosa by 95-year-old Magin Diaz(RIP), and Spanglish Fly's new album. Managed by Manuel Garcia-Orozco a.k.a Chaco, a Latin Grammy-nominated producer, composer, researcher, and author.